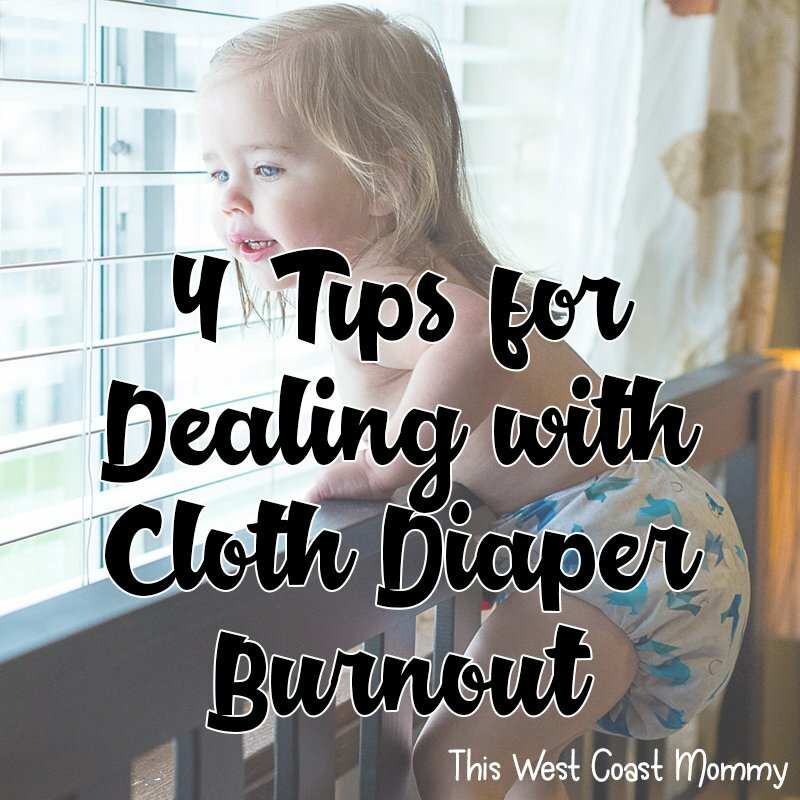 When I was a new mama, I spent so much time researching cloth diapers, what to do, what not to do, and that still didn’t save me from a lot of trial and error. Two babies and five and a half years of cloth diapering later, I think I can safely say I’ve learned a thing or two. 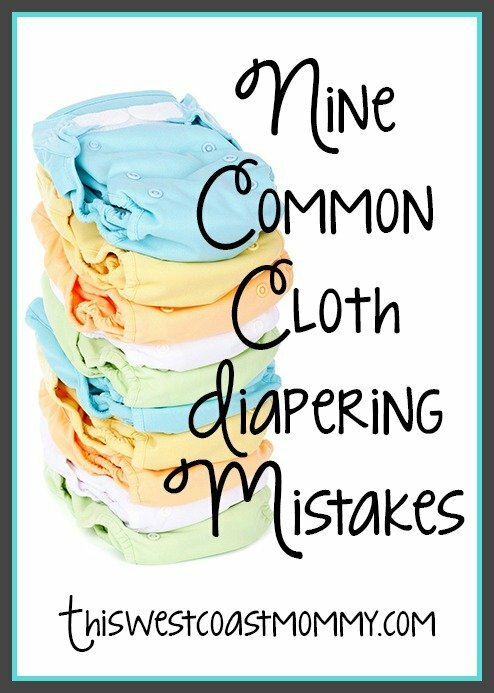 In the interest of saving other mamas some of the same growing pains, here are nine of the most common cloth diapering mistakes and what to do instead. 1. Buying an entire cloth diaper stash before your baby is born. Maybe you fell in love with all the GroVia prints, or your best friend makes super cute fitted diapers. Maybe you found an amazing bulk deal. Stop! Don’t buy all the diapers before your baby even gets here. Yes, pick up a few newborn diapers. (Unless you’re pushing out a 10 pounder, the chances of that one size diaper fitting your newborn are pretty slim.) But do you know why everyone seems to have their own personal recommendation for the best diaper ever? Because every baby is different. 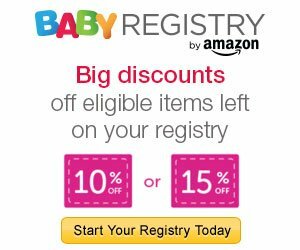 Just because your best friend swears by a certain brand, does not mean that you or your baby will like it. Some diapers work best for skinny babies, others for fat babies. Some babies can be slender in the waist and chubby in the thighs. Some babies have proportionately longer torsos than others. 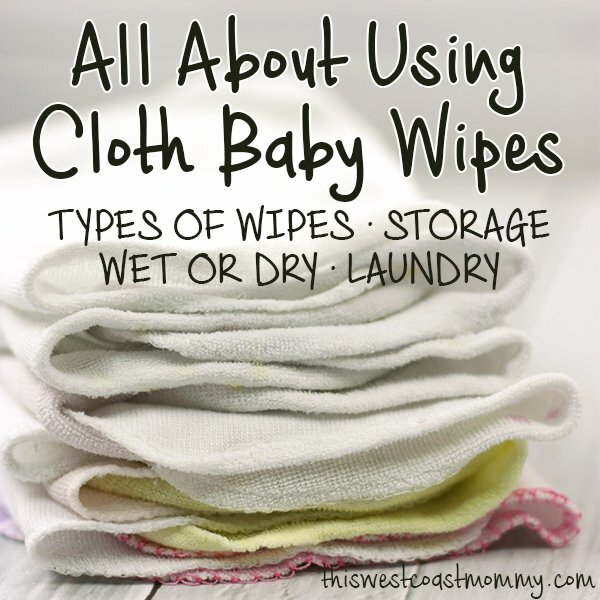 Some babies are heavy wetters and need more absorbency. Some babies have exquisitely sensitive skin and can’t stand feeling wet or being exposed to synthetic fibers. You won’t find these things out until your little peanut makes his or her appearance though. So wait. Enjoy the hunt and discovery of your best diaper ever. Once you’ve found it, by all means go nuts, but don’t blow all your stash cash on diapers that you may end up cursing two months later and trying to resell. 2. Thinking it’s all or nothing. 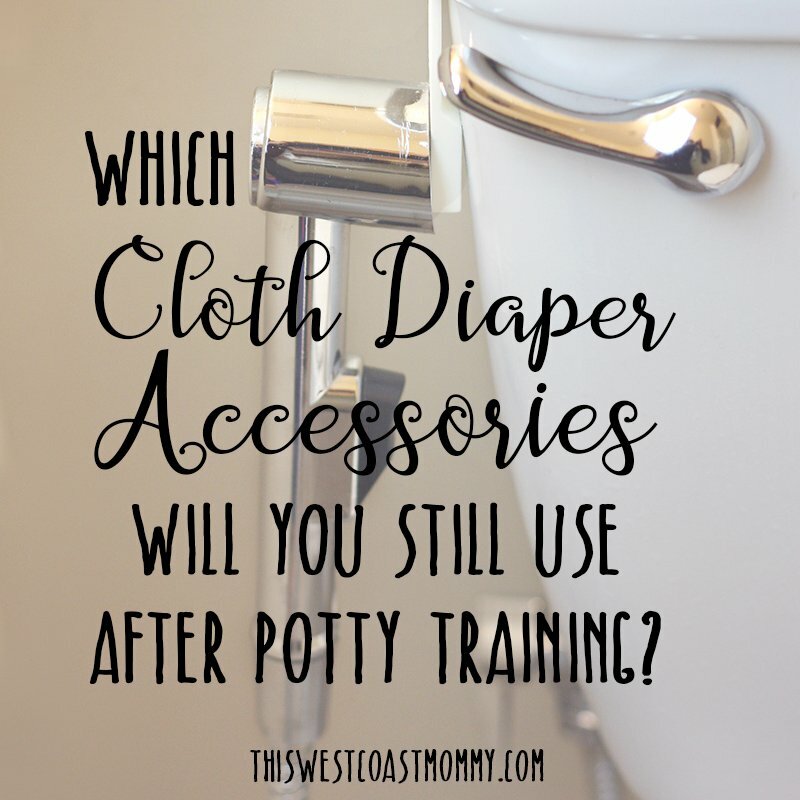 Choosing to cloth diaper doesn’t have to mean that you’re choosing to use cloth for every single diaper change until your baby potty trains. Some people use disposables at night, or on vacation, or when they’re sick, or when their baby has yeast or a bad diaper rash. I’ve used disposables in all those situations at one time or another. It’s okay not to be “perfect”. Even if you only have a few diapers right now, every time you use cloth you avoid a disposable diaper going into the landfill to sit for 250-500 years. 3. Not using enough detergent on your cloth diapers. 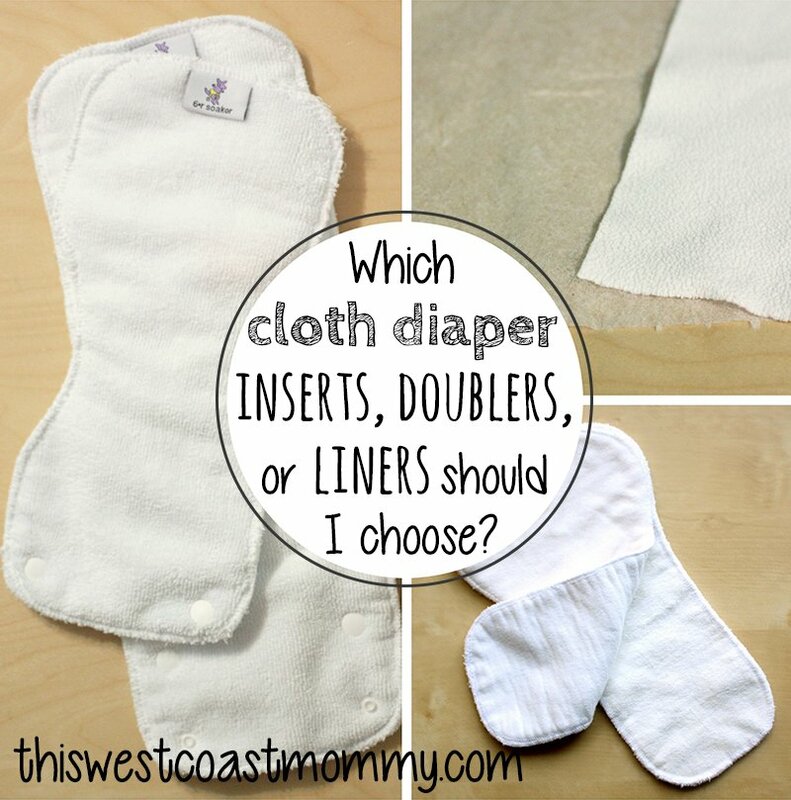 At some point near the beginning of my cloth diapering career, I read on several websites that I should use less detergent on my cloth diapers to minimize the residue left in my diapers. 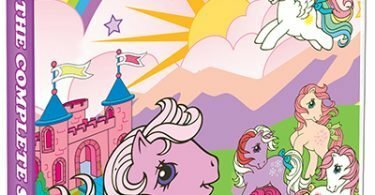 That worked okay when my baby was exclusively breastfed, but as soon as she got older and started eating solids and getting stronger-smelling pee, my diapers started to smell like a barnyard. At one point I was doing three wash cycles and my diapers still didn’t smell clean. Then I realized that my diapers were dirty. Dirty diapers need detergent to get clean. I started following the recommendations on the detergent box, and all of a sudden my diapers were clean again. Do make sure you rinse out all the detergent though. They’ll get grungy and can irritate some babies’ skin if the detergent isn’t rinsed out. Dryer sheets make clothes soft and static-free by coating the fibers with synthetic chemicals that cause liquids to repel. That’s the last thing you want on your diapers! 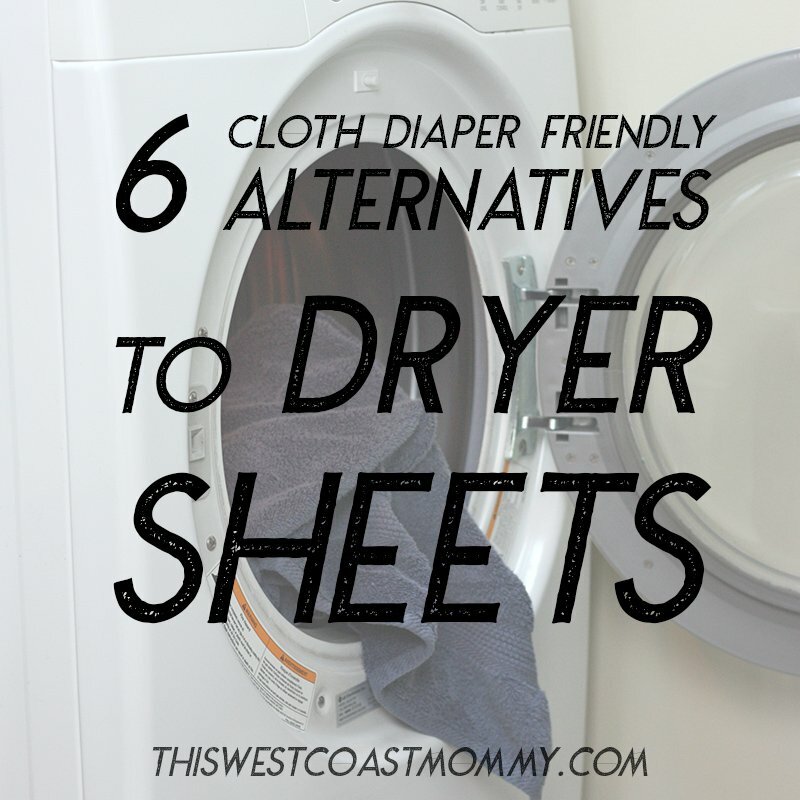 Even using dryer sheets with your regular laundry loads will leave residue on the drum which can transfer onto your diapers, so it’s best to avoid them entirely. If you’re concerned about stiffness or static, try adding a handful of dryer balls. Mine are made out of tightly packed, felted wool, and they can even be scented with a few drops of essential oil once in a while. 5. Putting microfiber against your baby’s skin. Microfiber is used for diaper inserts because it absorbs liquid so well. Unfortunately, microfiber doesn’t discriminate between pee and the moisture in your baby’s skin. 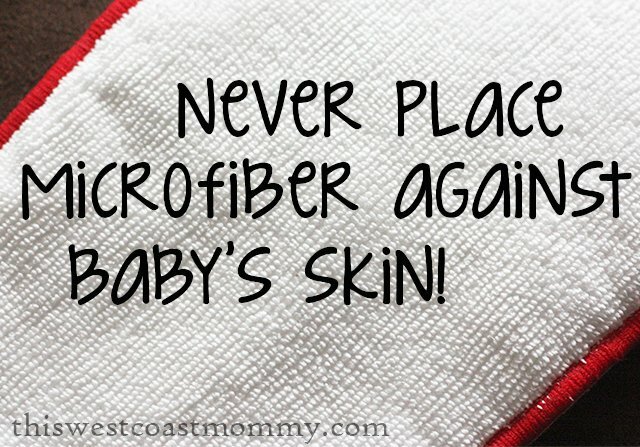 Microfiber should never be placed next to your baby’s bare skin. It goes inside the pocket or under another layer! 6. Not changing the diaper often enough. On average, diapers should be changed every two to three hours during the day, or as soon as baby poops. 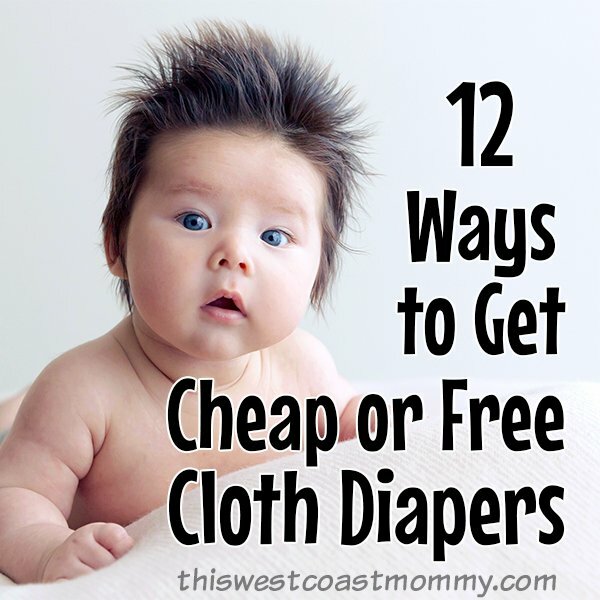 Most babies can go longer overnight, but you will need to add more absorbency to compensate. 7. 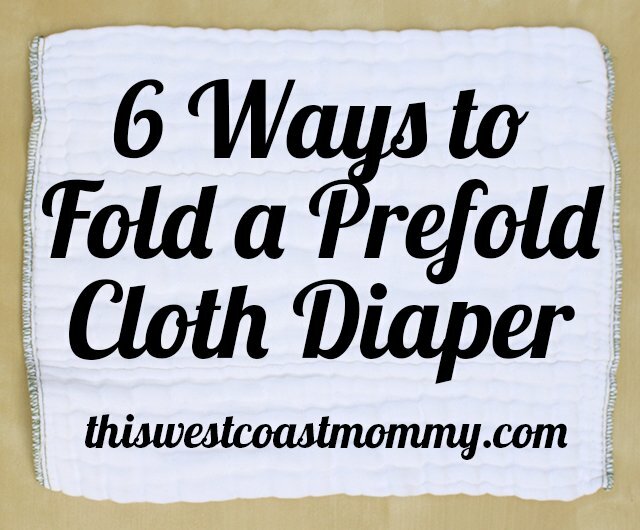 Not prepping your cloth diapers. Natural fiber (cotton, hemp, bamboo) diapers and inserts still have some of their natural oils in the fibers and need to be “prepped” before first use. This means washing (with detergent) and drying at least 3-5 times to remove all the oils. If you don’t prep your diapers, they won’t absorb properly and you’ll be disappointed in their performance. 8. Having too few diapers. If your stash is too small, you’ll be stuck washing every day – and that will burn out the best of us eventually! Daily washing will also wear out your diapers faster. 24 diapers is the usual recommended minimum number, but I like a few more with a new born or young infant (they pee and poop A LOT!). 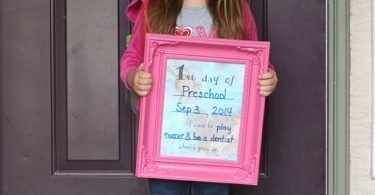 If you’re starting with an older baby, you can probably get by with a few less. 9. Not washing often enough. While you don’t need to wash your diapers every day, if you leave them more than two or three days, the urine breaks down into ammonia (this is what makes your eyes water!) and it will also be much more difficult to get the smell out of your diapers. 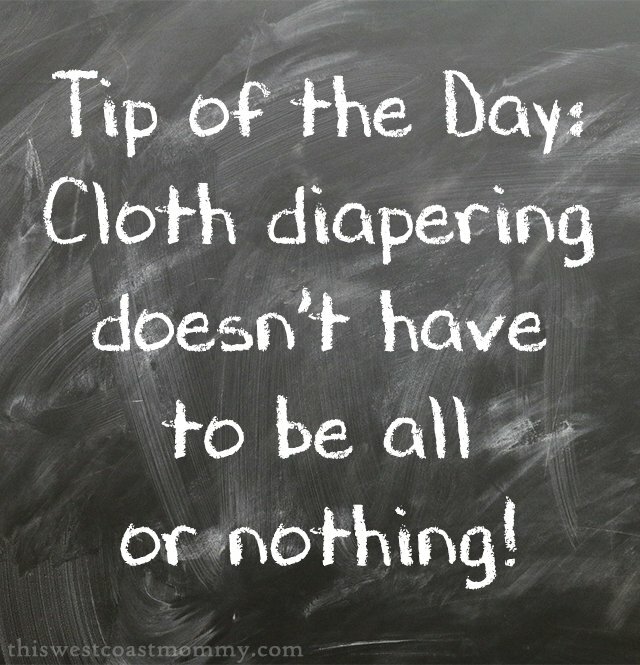 What other cloth diapering advice do you have for parents just starting out? 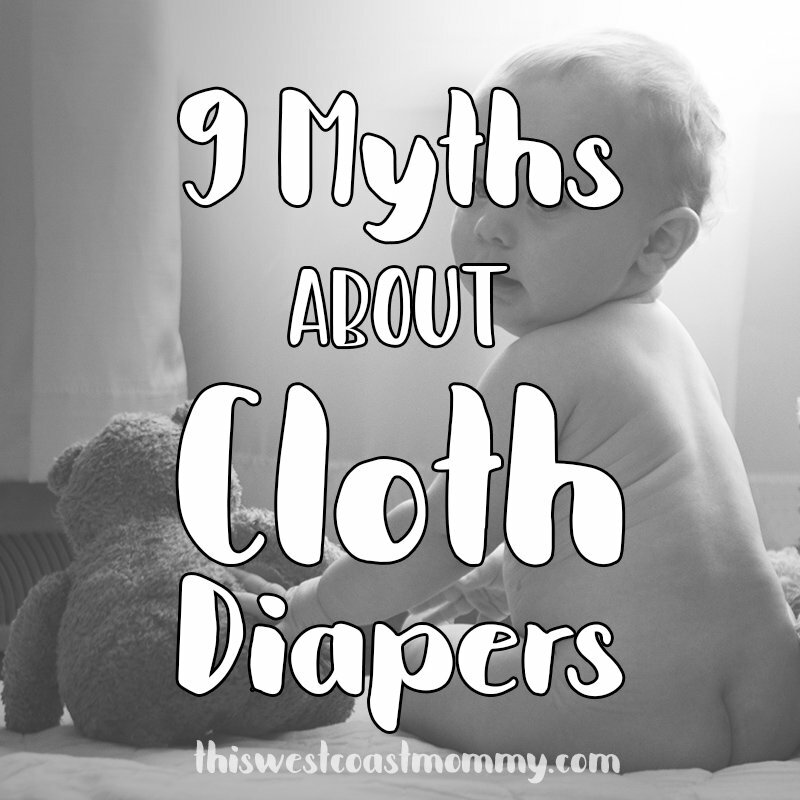 This is some really good information cloth diapers. I liked that you pointed out that it would be smart to have a large amount of them. That is a good thing to be aware of when you want to use cloth diapers. My sister is thinking about using cloth diapers for her son when he is born, so this is good to know. This is sooo helpful, thank you! !